The new generation 2015 Mercedes-Benz C Class was launched today in India at a price of INR 40.9 lakhs, ex-Showroom, New Delhi. As stated earlier, for now, the C Class will be available in India only with a petrol engine, and the car is imported as a CBU (Completely Built-up Unit). Local assembly and launch of the diesel variant will take place next year. The C Class C200 is powered by a 2.0-liter four-cylinder turbocharged petrol engine producing 181 bhp and 300 Nm of torque. Like the previous generation model, the C200 gets a 7-speed double-clutch transmission. The new C Class is based on the MRA (Mercedes Rear wheel drive Architecture) platform, and weighs 100 kg less compared to the outgoing model. Yet, it is 95 mm longer, 40 mm wider and has an 80 mm longer wheelbase than the previous model. Mercedes claims an acceleration time from 0-100 km/h in 7.3 seconds, and a fuel efficiency figure of 14.74 km/l for the C200 variant. 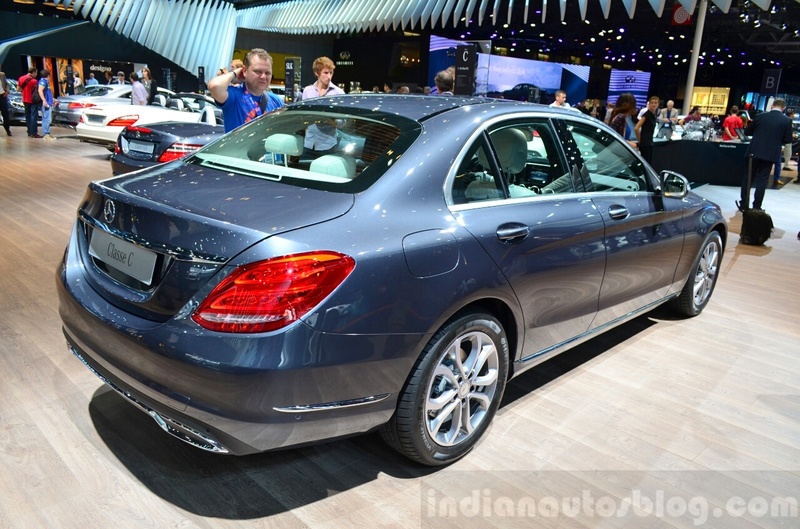 Initially, the C Class will be imported into India. Mercedes is offering its LED intelligent lighting system (ILS), 17-inch alloy wheels, a 13-speaker Burmester audio system, an 8.4-inch infotainment system, a touchpad controlled interface, powered front seats and a panoramic sunroof on the car. 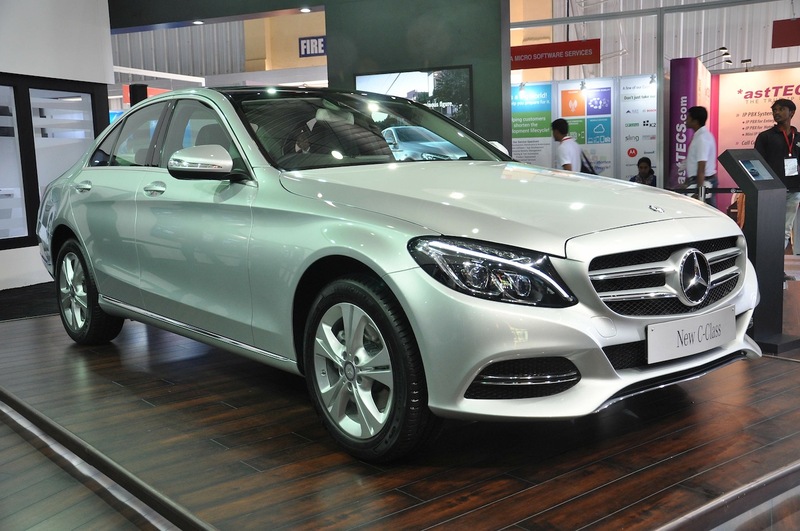 The new C Class C200 competes with the BMW 328i and the Audi A4 35 TFSI in India.